blac loup. 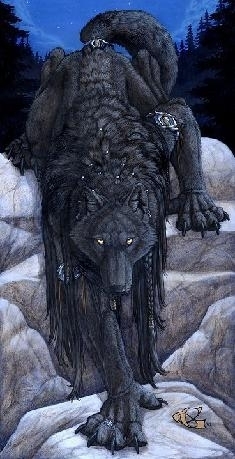 a black loup. Wallpaper and background images in the loups garous club tagged: werewolf curse of the werewolf werewolves.